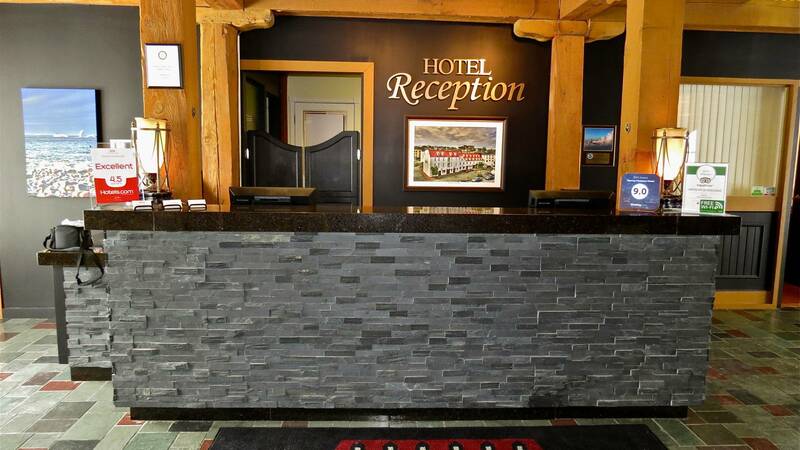 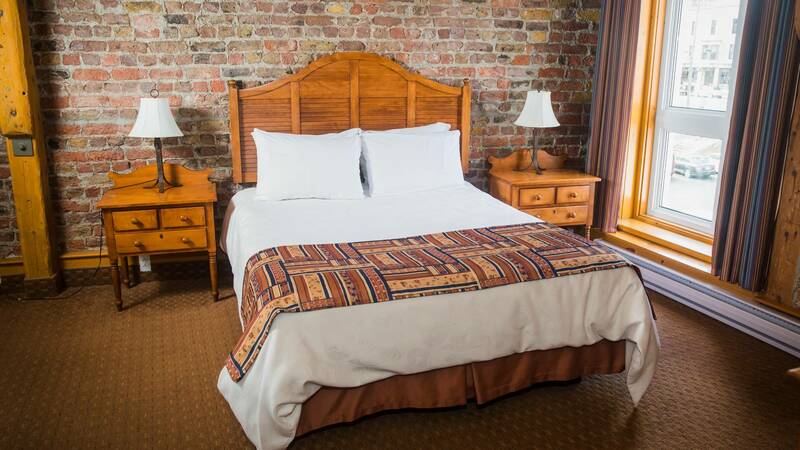 Murray Premises Hotel is located in a National Historic Site on the St. John’s waterfront. 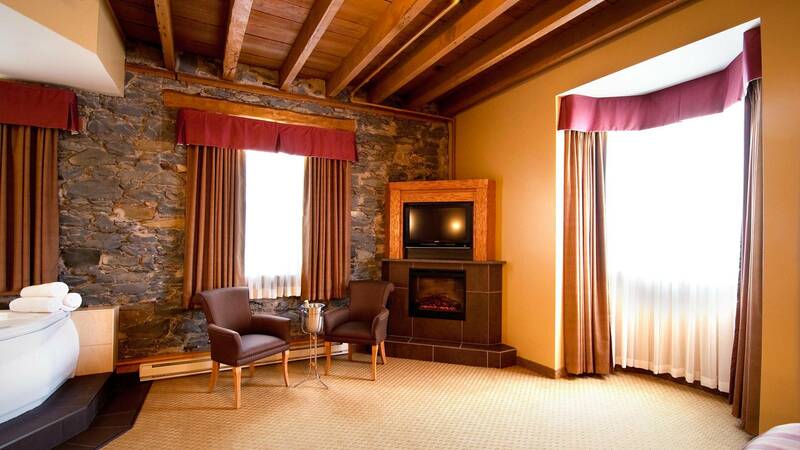 It has a lot of character with exposed wooden beams and is a few minutes’ walk from restaurants, quaint shops, Mile One Centre and St. John’s Convention Centre. 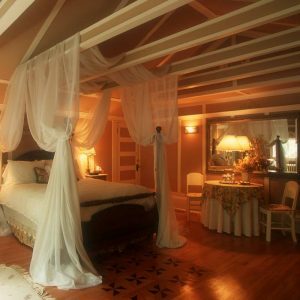 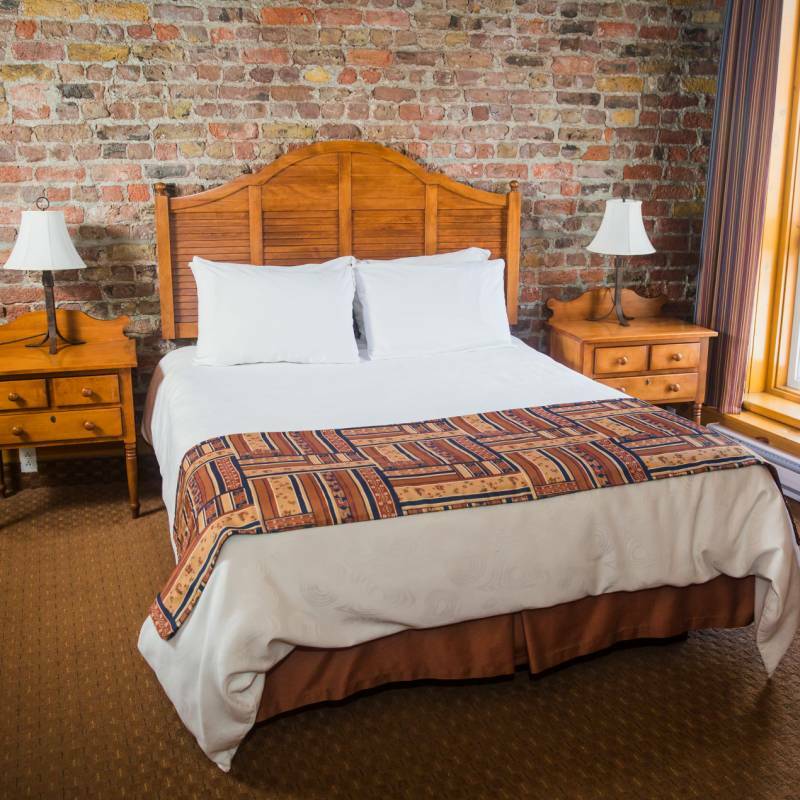 Guest rooms – range from standard Queen and King rooms and offer central air with luxury amenities such as electric fireplaces, large marble bathrooms with oversized air massage tubs, and towel warmers.